We are thrilled to have received hundreds of applications from around the world – from 33 countries and 5 continents to be exact. We are delighted to see such strong interest in our program. 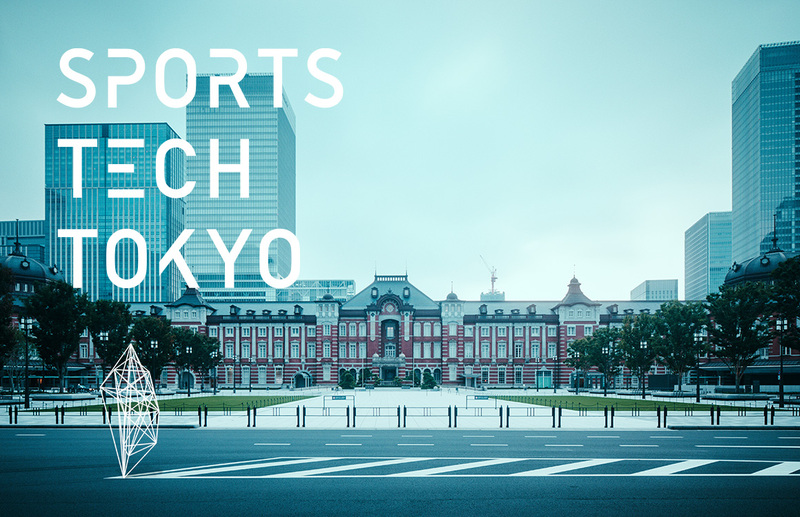 SPORTS TECH TOKYO has been heads down reviewing all received applications and is happy to announce that 159 startups have been selected as participants including 50 companies accepted early that we announced back in January. As of now, all applicants have been notified of their results. We’re excited to announce our kickoff conference which will include startups that have been selected to participate, partners, sponsors, the advisory board, and media. The goal of the kickoff conference, which will be on April 8-10, is to generate new business opportunities. With the kickoff conference, SPORTS TECH TOKYO, a global accelerator program, will begin! We look forward to seeing new synergy and value created with sports and technology! Be the first one to get the latest news. Follow us on Twitter and sign up for our newsletter. ©Dentsu Inc. all rights reserved.